Two men have been arrested on suspicion of preparing acts of terror in home town of 7/7 London bombings ringleader. BREAKING: Two men have been arrested on suspicion of preparing acts of terror in the home town of the 7/7 London bombings ringleader. 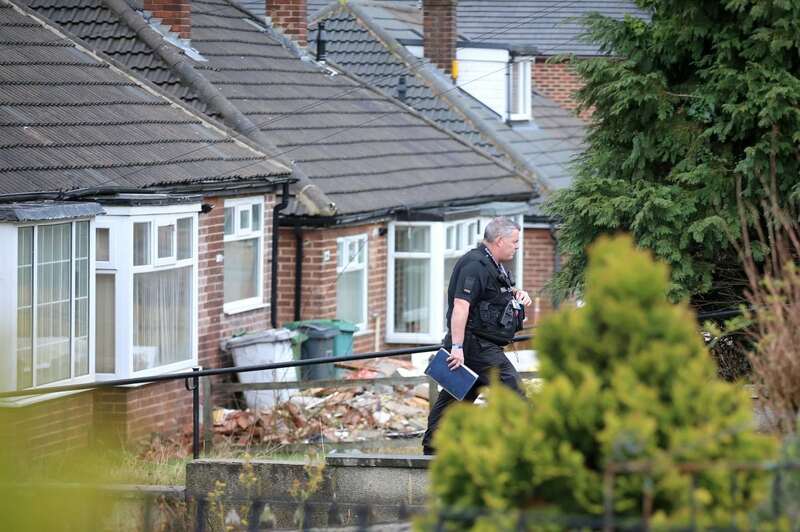 The two males, aged 52 and 21, from Dewsbury, West Yorks., are currently detained by officers while two properties are being searched by forensics. The men were arrested by Counter Terrorism Policing North East on suspicion of being concerned in the commission, preparation or instigation of acts of terrorism under section 41 of the Terrorism Act 2000. 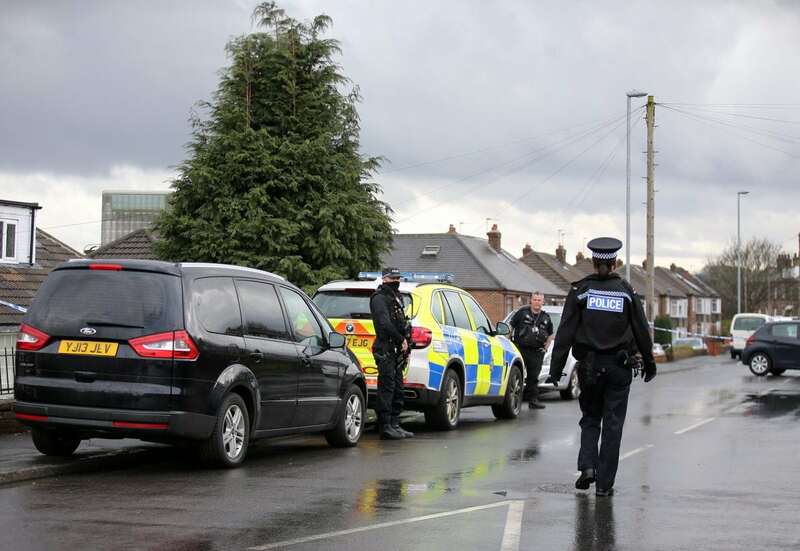 Loud bangs were heard in the Savile Town area of the town this morning – but police say this was part of the pre-planned operation at the two addresses. Dewsbury has previous links with terrorism and was home to Mohammad Sidique Khan, who led the four-strong gang which killed 52 people in the capital in July 2015. 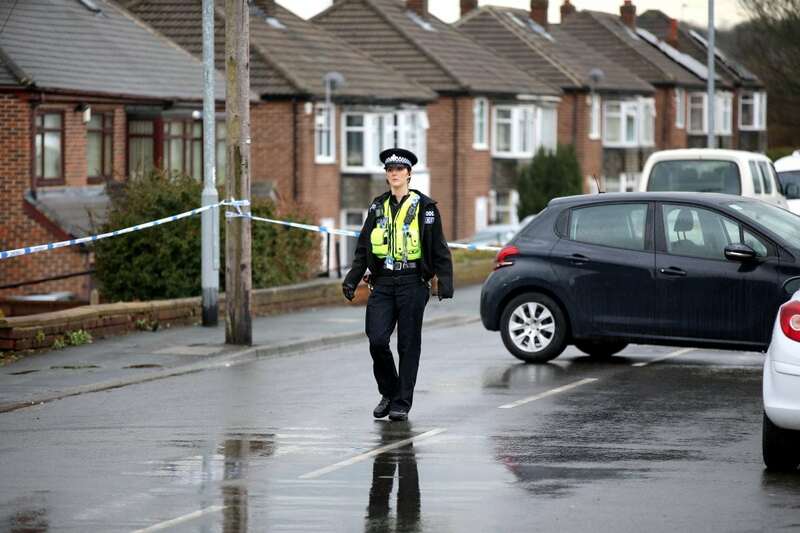 West Yorkshire Police Superintendent for the Kirklees Area Marianne Huison said: “I understand our local communities will have concerns about this morning’s police activity but I want to offer my reassurance that we will continue to serve and protect the public of West Yorkshire. “We work very closely with our colleagues in CT Policing North East and with local partners and we will ensure we maintain these strong links in order to provide a high level of service and delivery to everyone in our community. 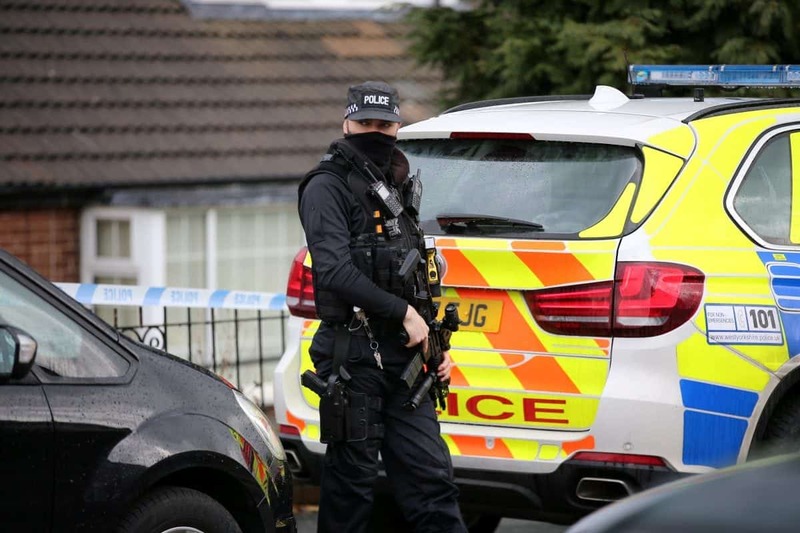 BBC cameraman Malik Walton has suggested that there are seven people in custody and that it may be linked with a planned attack in West Yorkshire. The North East Counter Terror Unit are not commenting on this claim.